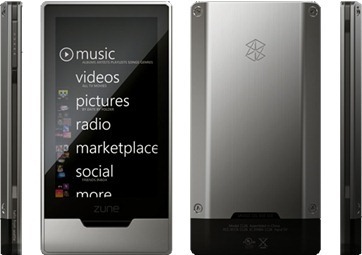 Zune HD 4.5 Firmware is Out Now! Alright people, pick up your Zune HD player, connect it to your PC and hit the update button. Yes, the most awaited update for the Zune HD has arrived. The update brings a lot of cool and exciting new features, such as Smart DJ mix, personalized recommendations, Marketplace support for TV, expanded video codec support and so on.